Hat, Cane and Gloves There are 25 products. 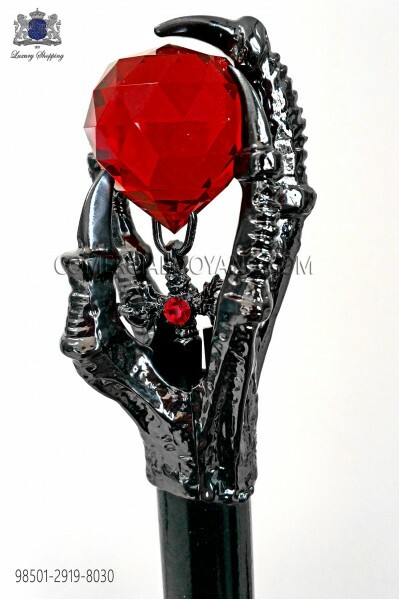 Black coated beechwood cane with nickel-tone with red crystal Ottavio Nuccio Gala. 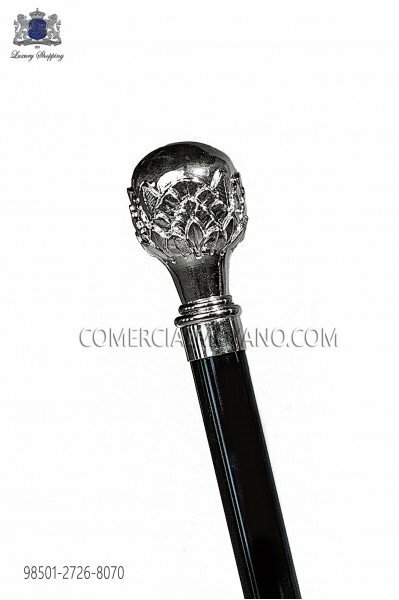 Black coated beechwood cane with nickel-tone with crystal Ottavio Nuccio Gala. 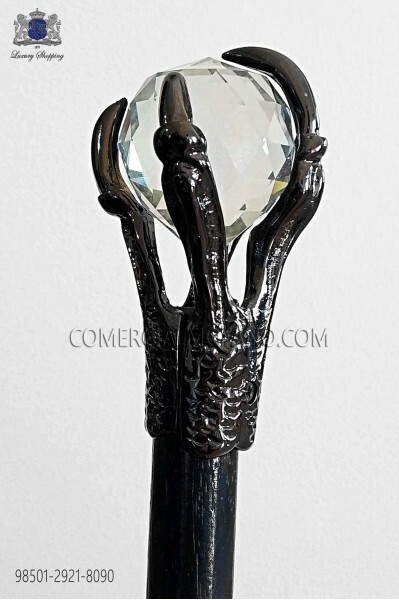 Black coated beechwood cane with gunmetal grey dragon knob with smoky grey crystal embellishment Ottavio Nuccio Gala. 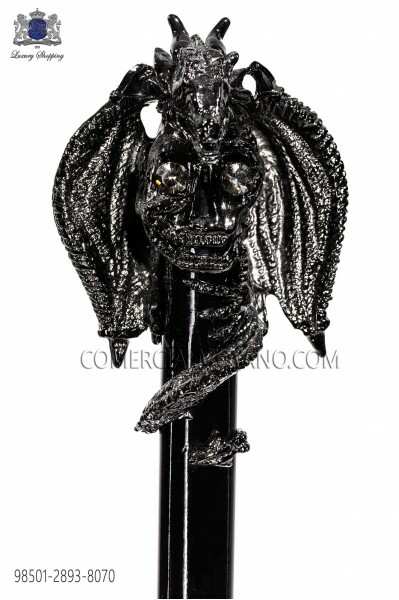 Black coated beechwood cane with nickel-tone dragon knob with clear crystal embellishment Ottavio Nuccio Gala. 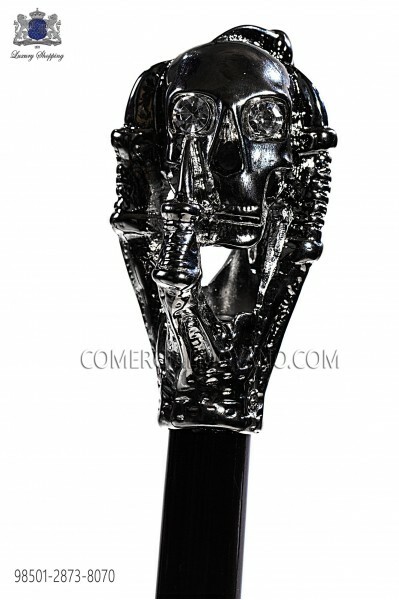 Black cane with hard glass hilt Ottavio Nuccio Gala. 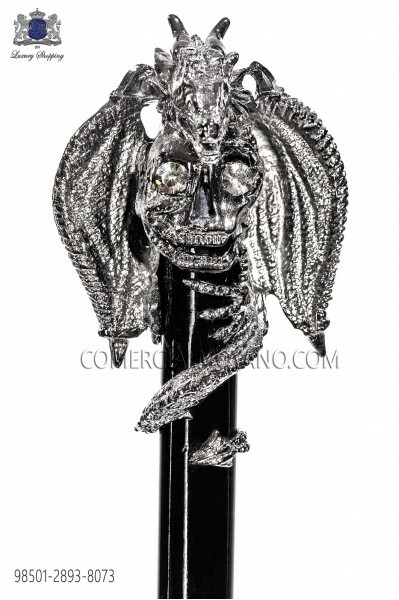 Black cane with dark silver skull handle and crystal rhinestones Ottavio Nuccio Gala. Black coated beechwood cane with nickel-tone skull knob with clear diamante embellishment., Ottavio Nuccio Gala. 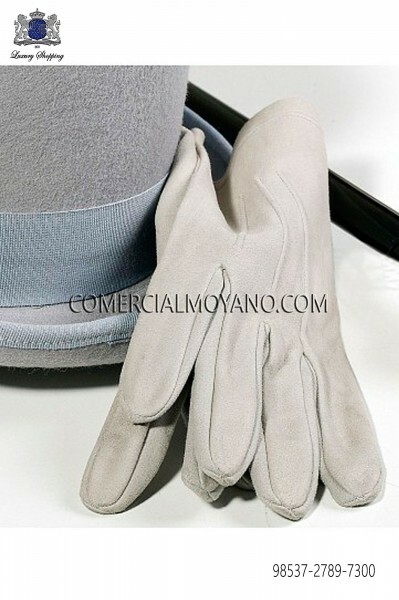 Pearl gray gloves in leather nappa Ottavio Nuccio Gala. 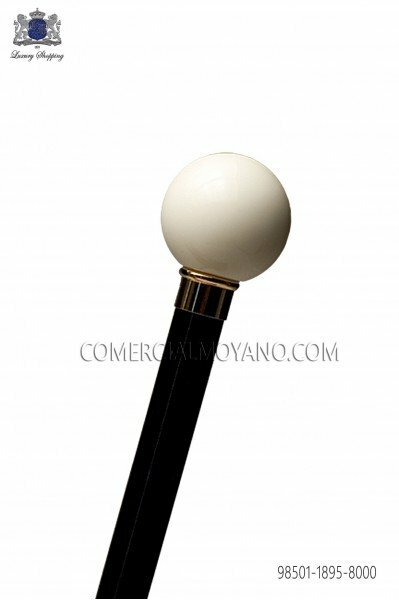 Black cane with ivory handle Ottavio Nuccio Gala. White gloves in leather nappa Ottavio Nuccio Gala. 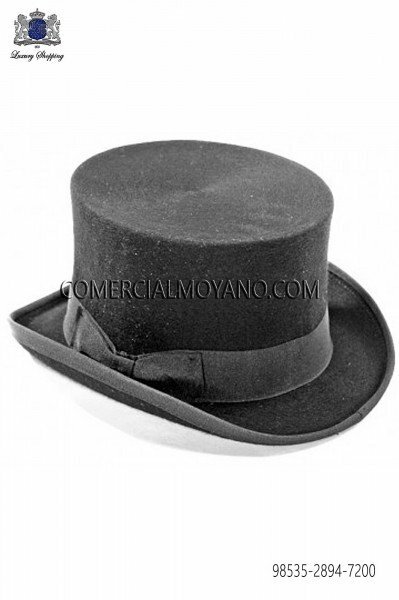 Light gray pure wool fabric top hat Ottavio Nuccio Gala. 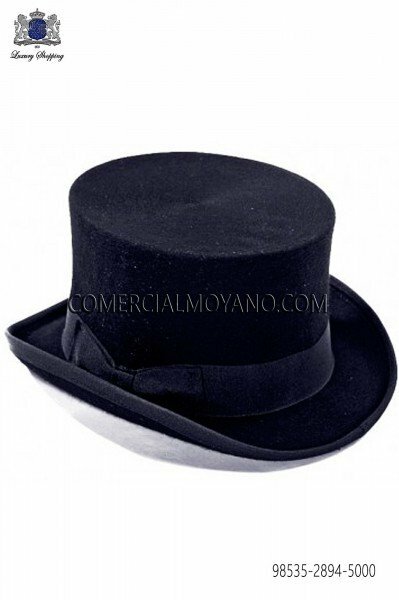 Navy blue pure wool fabric top hat Ottavio Nuccio Gala. 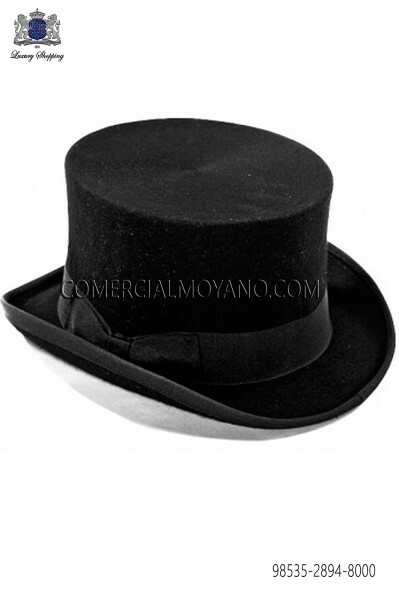 Black pure wool fabric top hat Ottavio Nuccio Gala. 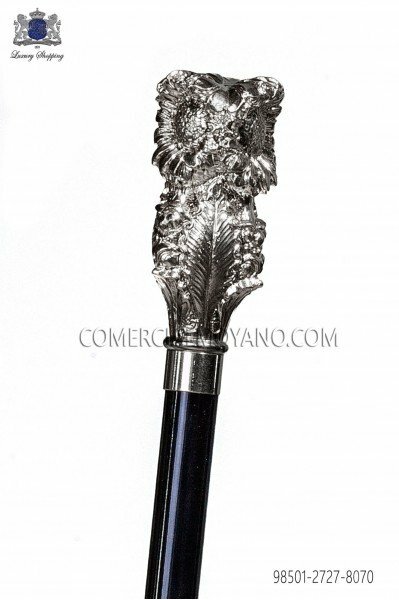 Black cane with silver handle Ottavio Nuccio Gala. White cane made from wood; with silver pommel with sunflower embellishment Ottavio Nuccio Gala. Black cane with gold handle. Black cane with gold handle Ottavio Nuccio Gala. 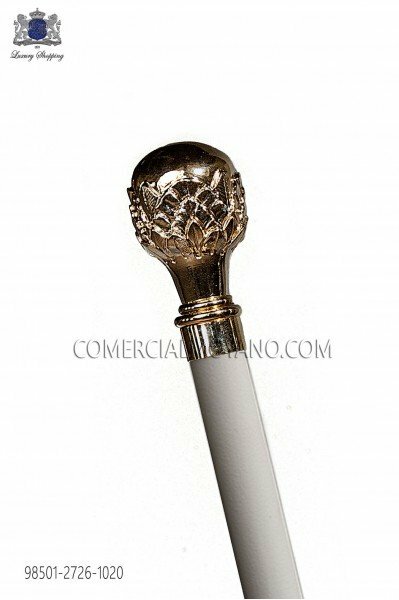 White cane made from wood, with gold-tone knob with leaf embellishment Ottavio Nuccio Gala. Same colour detail at the lower end. 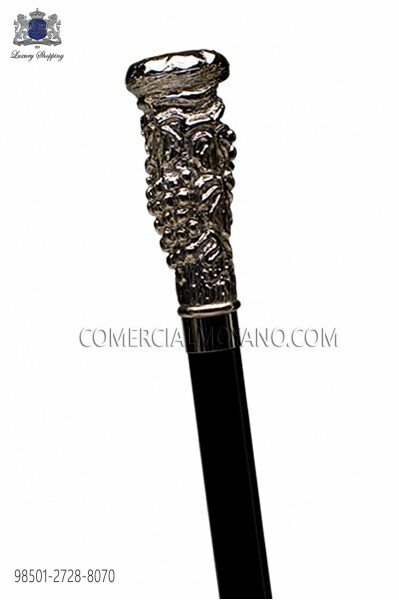 Black cane made from wood, with nickel-tone knob with leaf embellishment Ottavio Nuccio Gala. Same colour detail at the lower end. White cane made from wood, with nickel-tone knob with leaf embellishment Ottavio Nuccio Gala. Same colour detail at the lower end. 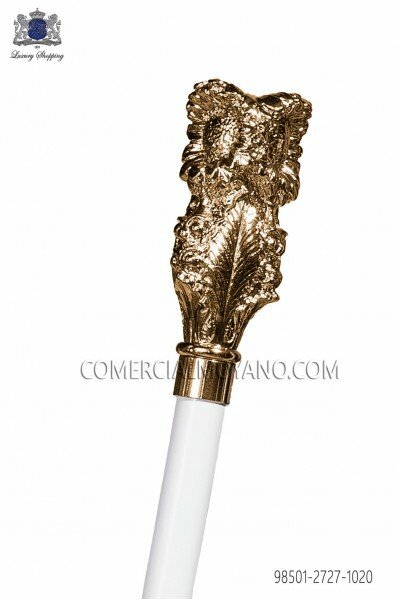 White cane made from wood; with golden pommel with sunflower embellishment Ottavio Nuccio Gala. Black cane made from wood; with golden pommel with sunflower embellishment Ottavio Nuccio Gala. 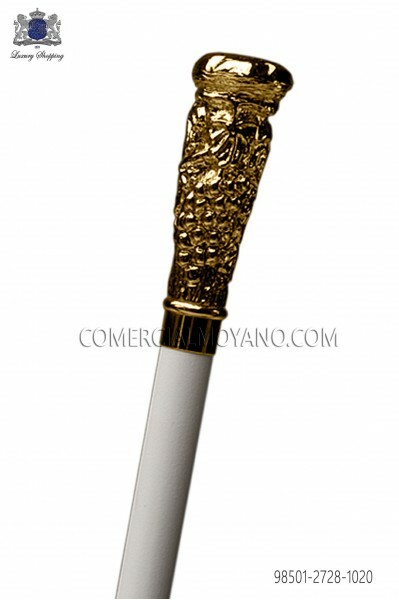 White cane with gold handle cluster Ottavio Nuccio Gala. 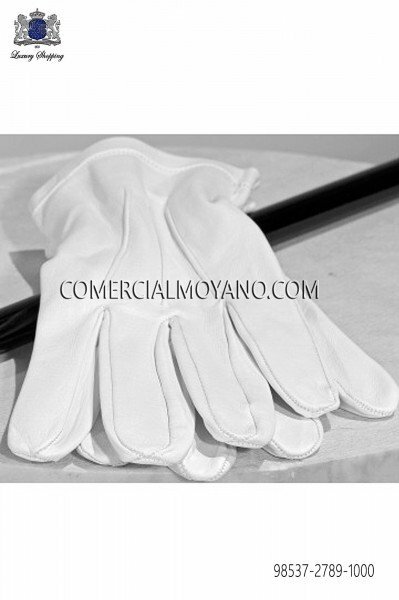 White cane with silver handle cluster Ottavio Nuccio Gala. 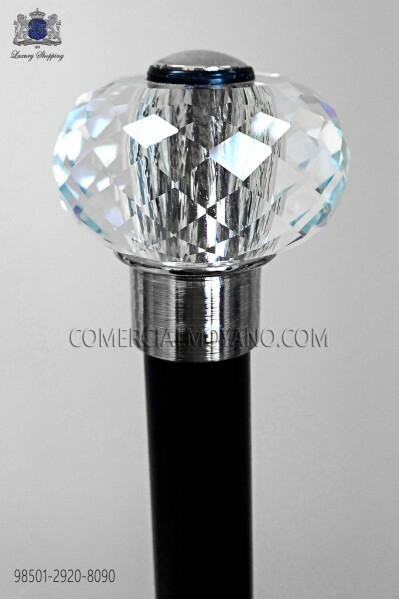 Black cane with silver handle cluster Ottavio Nuccio Gala.